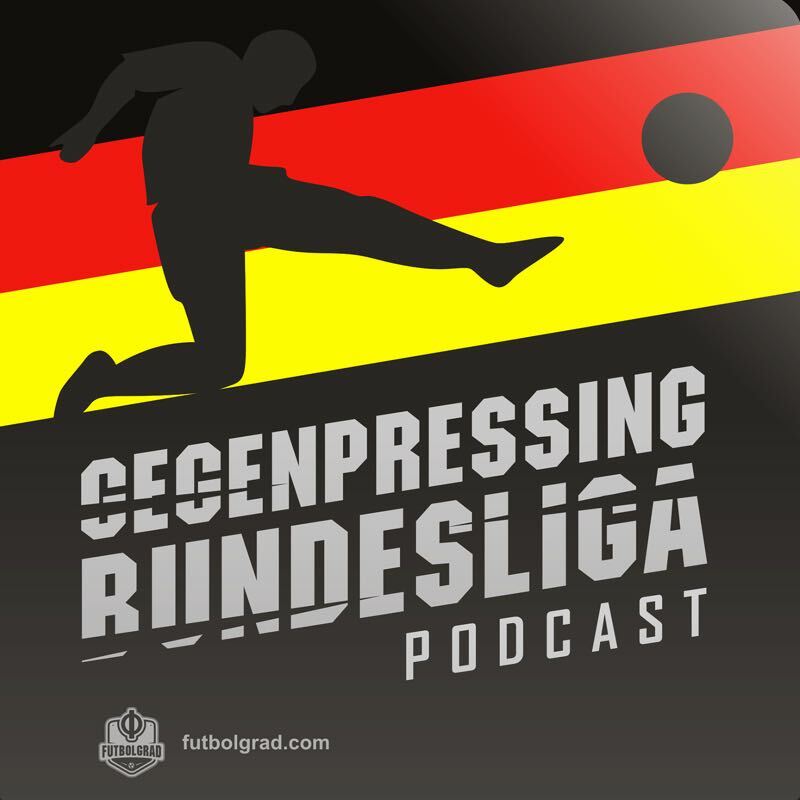 In Episode 87 Bryce Dunn, Manuel Veth and Chris Williams are joined by Bundesliga commentator Kevin Hatchard to discuss the 2017/18 Bundesliga season. Kevin Hatchard explains life as a Bundesliga commentator and names his player, coach and team of the season. Finally, the boys have the latest transfer updates and their respective player, coach and team of the season. Nordi Mukiele – Have RB Leipzig landed the new Thuram?